Pawn into Cash | Second Location Now Open! 2177 East Livingston Ave, Columbus Ohio 43209. AT PAWN INTO CASH WE STRIVE TO BE COLUMBUS'S NUMBER #1 PAWN SHOP. OUR YEARS OF EXPERIENCE AND FRIENDLY STAFF PROVE THAT. 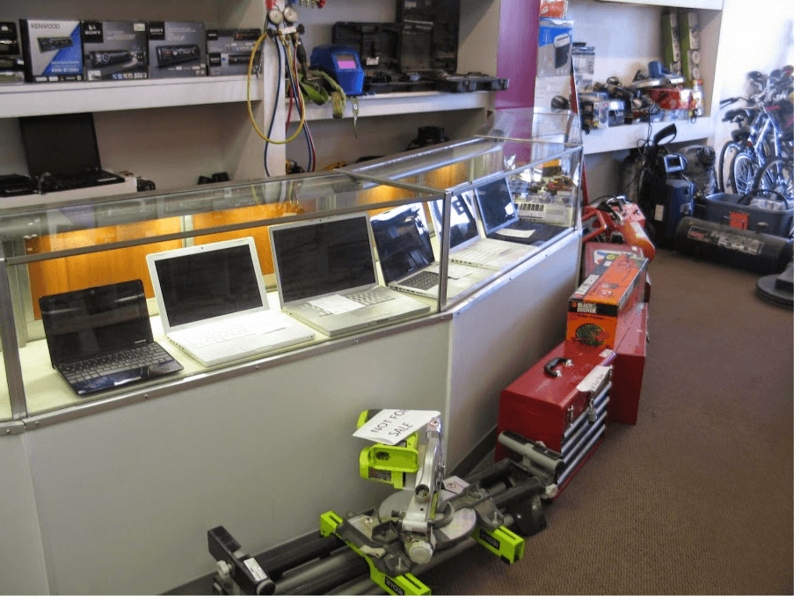 WERE UNLIKE NO OTHER PAWN SHOP - COME SEE THE DIFFERENCE TODAY. WE OFFER THE MOST CASH. PERIOD. WE BUY AND SELL JUST ABOUT EVERYTHING. 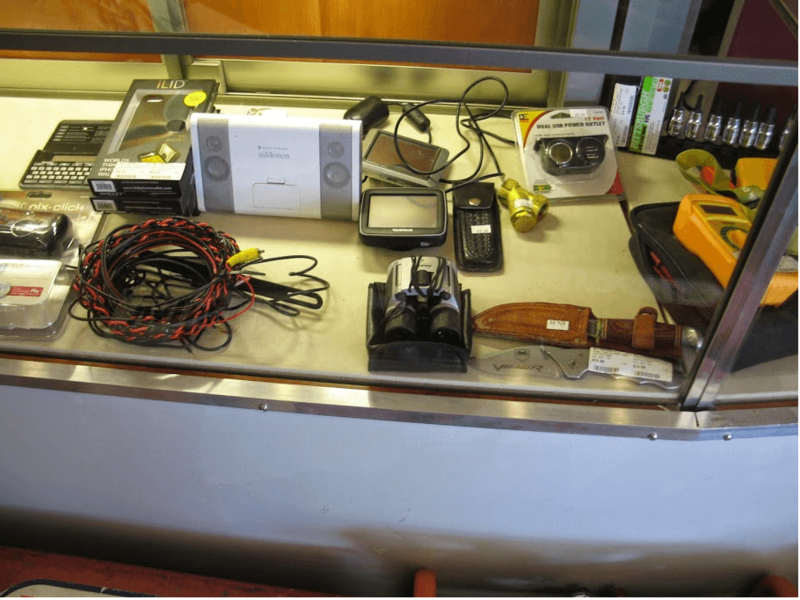 WE PROVIDE CASH ON THE SPOT FOR VALUABLE ITEMS. NO OTHER PAWN SHOP EVEN COMPARES. Need quick cash ? We buy & pawn anything valuable. 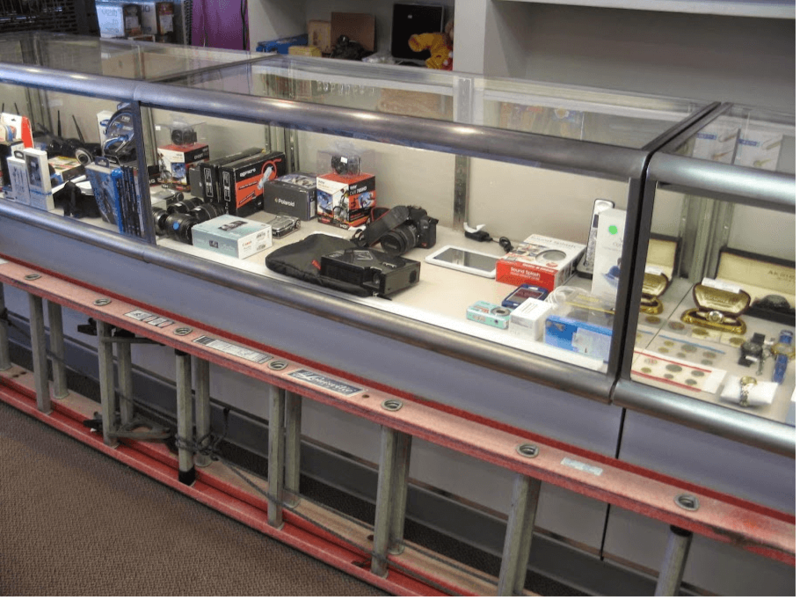 Visit our Columbus Pawn Shop today. You wont find a better price on anything we carry, guaranteed. We buy and sell gold, silver, platinum, diamonds, and coins. Pawn Into Cash gives you a fast cash loan when you pawn your unwanted items at our pawn shop in Columbus, OH. 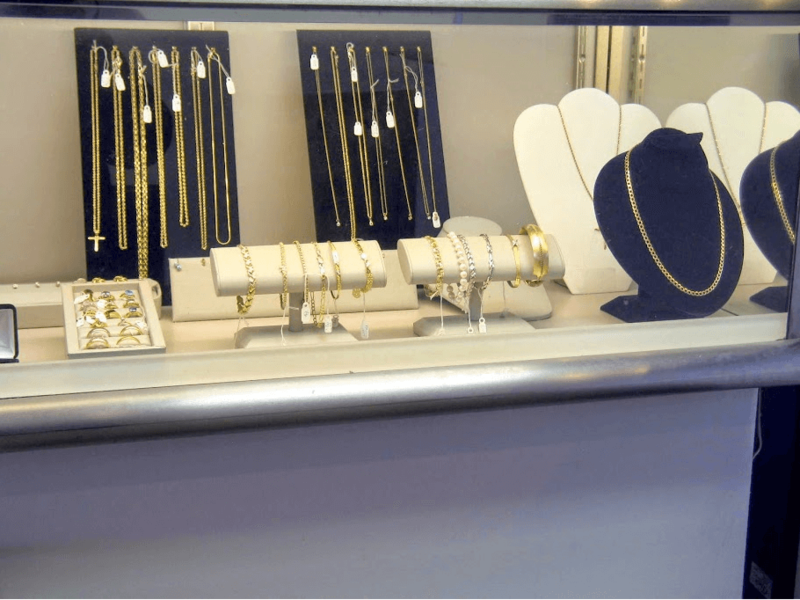 At Pawn Into Cash, we offer reasonable prices on a variety of merchandise to purchase as well. Conveniently located on Morse rd. and Livingston Ave. I will never go to another pawn shop again! The owner is wonderful and the staff are great. Each time I go in to pawn something, I am treated with respect and fairness. 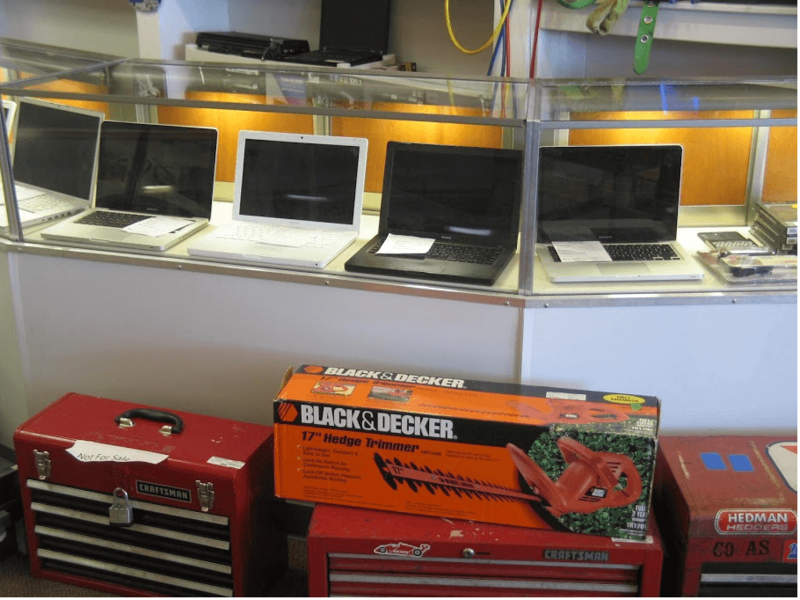 There is also a pretty wide variety of inventory that is reasonably priced. This is the best pawn shop I have ever been to and I feel safe and welcome every time. I have worked with Pawn into Cash several times and each time they are professional and knowledgeable about the products they have in stock. 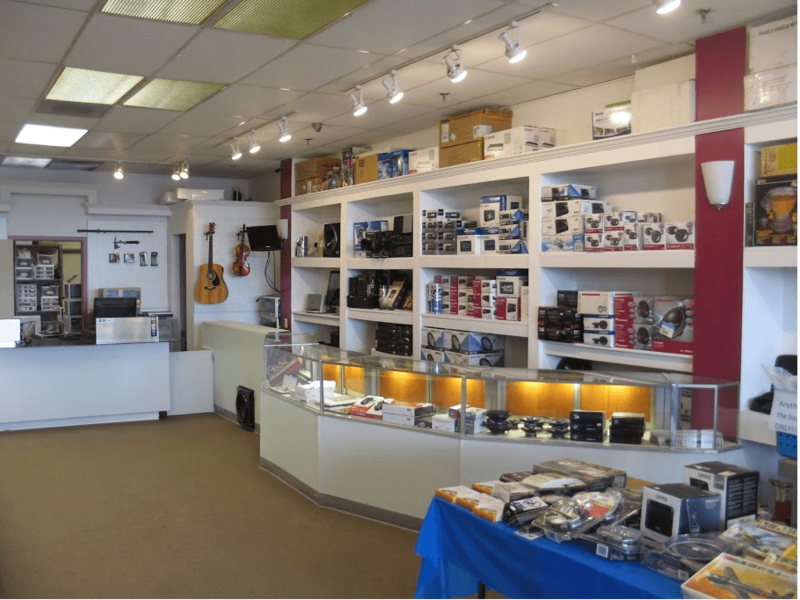 They have a tremendous selection of electronics and jewelry- much more than other pawn shops in the area. I look forward to working with them many more times. Don't hesitate! Get cash now! Visit our store today.